VietPress USA (Mar. 15, 2018): The big wrong of President Trump is firing FBI Director James Comey that caused the appointment of Special Counsel Robert Mueller. Today Robert Mueller subpoenas Trump Organization to seek its documents related to Russia. The extent of the subpoenas is not known, but Mr. Mueller has demanded all documents related to Russia and other topics he is investigation. Special counsel Robert Mueller has subpoenaed the Trump Organization seeking documents related to Russia — in what is said to be the first time the prosecutor has turned his attention to President Trump’s businesses. The extent of the subpoenas is not known, but Mr. Mueller has demanded all documents related to Russia and other topics he is investigation, The New York Times first reported Thursday. It is also not known why Mr. Mueller issued a subpoena instead of asking for the documents. The Trump Organization, an umbrella entity for Mr. Trump’s businesses, has denied it ever had real estate holdings in Russia, but The New York Times reported witnesses recently interviewed by Mr. Mueller have been asked about a Moscow real estate deal. News of the subpoena comes as reports surfaced that Mr. Trump and his lawyers are preparing for a potential interview with Mr. Mueller. The president’s lawyers and special counsel team are said to be negotiating ground rules for such an interview. In late January, Mr. Trump told reporters he was “looking forward” to a sit down with Mueller within “two or three weeks.” But that deadline has passed with no indication that an interview could occur any time soon. 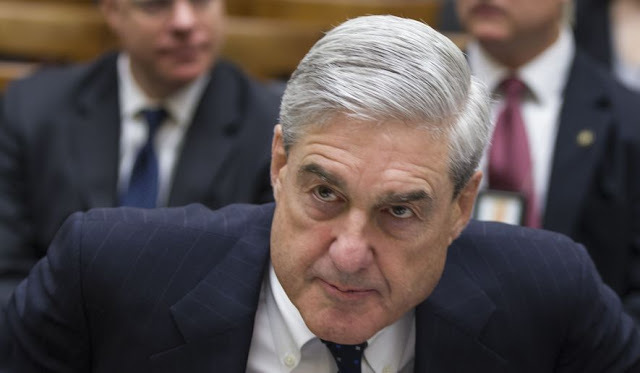 Mr. Mueller was appointed in May to investigate whether the Trump campaign colluded with Russia during the 2016 election. So far, he has secured seven indictments, including multiple charges against former campaign head Paul Manafort in D.C. and Virginia.